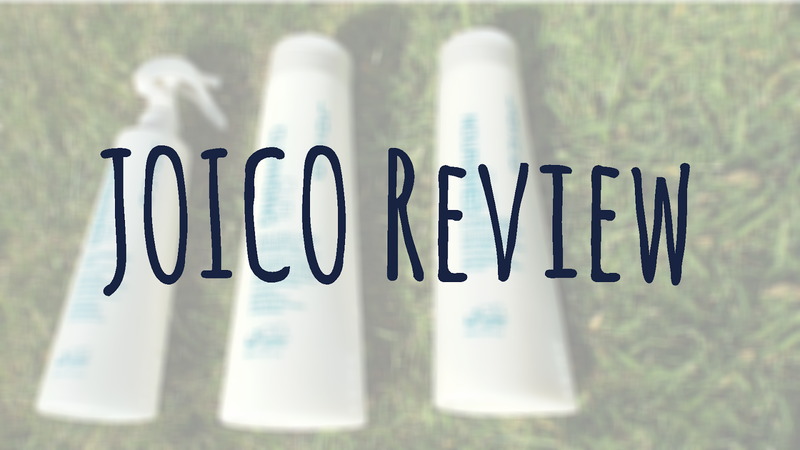 AJC PR sent me some of JOICO's latest products last week, I couldn't wait to try them out. If you don't know already JOICO are a hair care company that produce shampoos, conditioners, hair styling products, etc and you can find their products in salons globally. Anyway, I was sent three products to help cleanse, nourish and refresh my curls. That they did. I had a lovely experience with these three products and can't wait to carry on using them. You can use any of the products from JOICO's Curl range with hair that's curly, frizzy or wavy. I have a mixture of all three of these types of hair, therefore they worked a treat. I have been using these products for a little over a week now, I've also let my sister have a go with one of them and she loved it! Let's start off with these two first then! 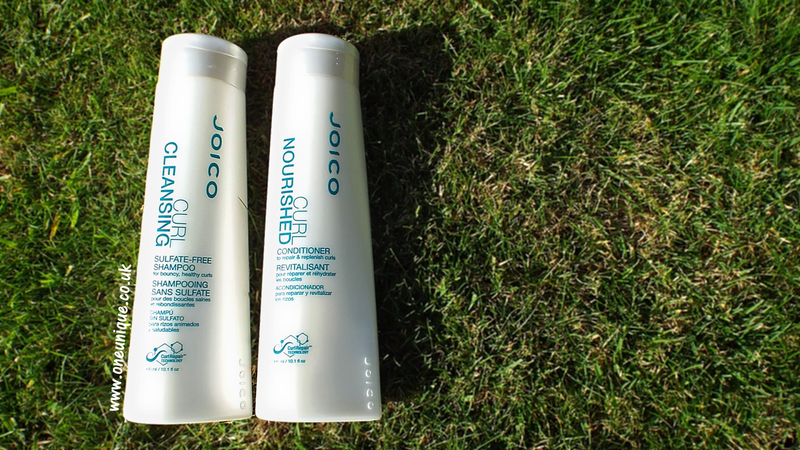 I received the JOICO Curl Cleansing Sulfate-Free Shampoo and the JOICO Curl Nourished Conditioner to use in my daily routine. I used these on the first night and loved the smell immediately. The smell is quite strong and you'll either love it or hate it...I defiantly love it! Though, the next day at about 8pm, I noticed that my hair was rather greasy. I do suffer with greasy hair, but not this quick. This could have been down to applying too much shampoo or just simply playing with my hair too much, but I decided to change my routine. Instead of having a shower at night, I woke up at 5:30 every morning to fit in a shower before school - I also used less shampoo and added more if I needed to. This gave me much better results than the previous time. Together, this shampoo and conditioner are meant to 'weightlessly nourish and rebuild curls while combating frizz' and 'purify my curls without stripping moisture'. I noticed a big difference than the previous use. My curls are more defined and bouncier, furthermore my hair looks in much better condition. You can buy these two products here. Finally, I have the JOICO Curl Refreshed Reanimating Mist. I didn't use this a for few days into my trial as I wanted to see the effect of the shampoo and conditioner, but when I did I did see a difference, even if that is hard to believe. I use this most days now...when I have an issue with fly-away hair it works amazingly! 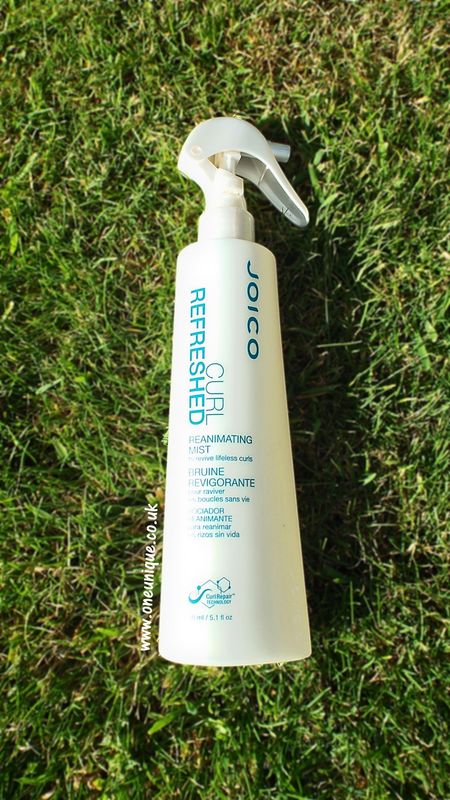 It is meant to 'restore moisture and reactivate styling products to refresh curls between washes'. I love it, I now use it instead of anti-frizz as it leaves my hair looking beautiful and hydrated. If you would like to purchase it, you can here. 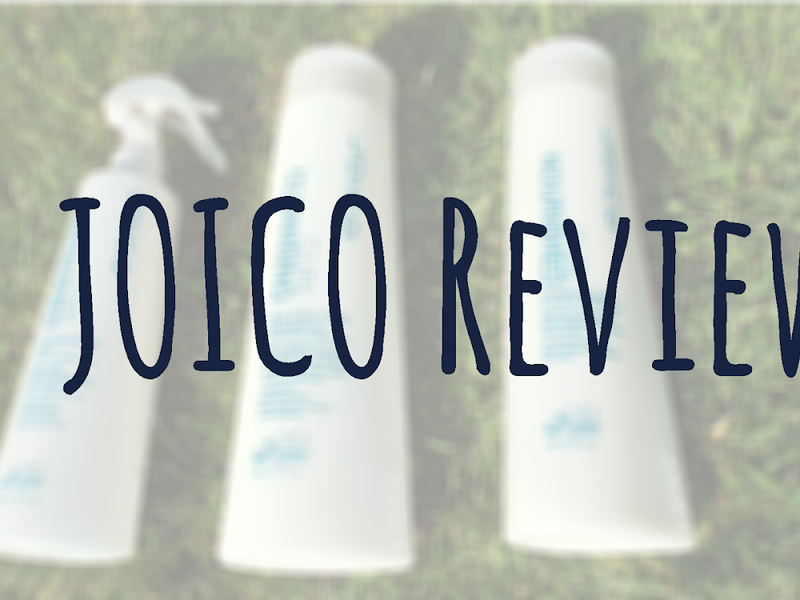 Overall, I am massively impressed by these products and I'm sure you will too! A big thank you to AJC PR and JOICO UK for sending me these products to try out. These products were sent, courtesy of JOICO UK, for reviewing purposes.